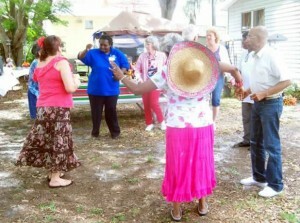 Share The Care has 5 adult day care locations throughout Central Florida. For more information, call us at 407.423.5311. If your loved one would benefit from being with others during the day, or if you need help with care while you’re at work, our adult day centers can give you peace of mind and a break from your caregiver role. 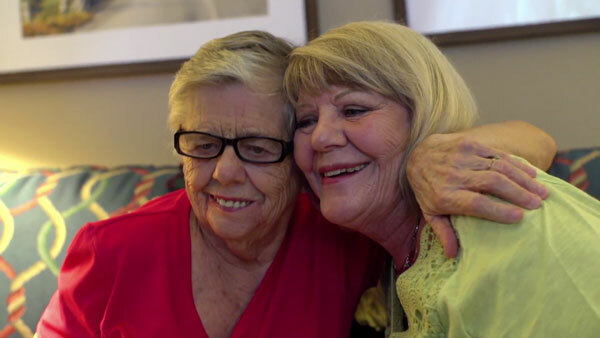 Our care providers have years of experience, and nursing staff is on site. We’re open from 7:30 a.m. to 5:30 p.m., Monday Friday; specialized dementia programming is available.